It is on the South coast of Mauritius between crystalline lagoon and lush green hills that the Heritage Awali welcomes its guests. 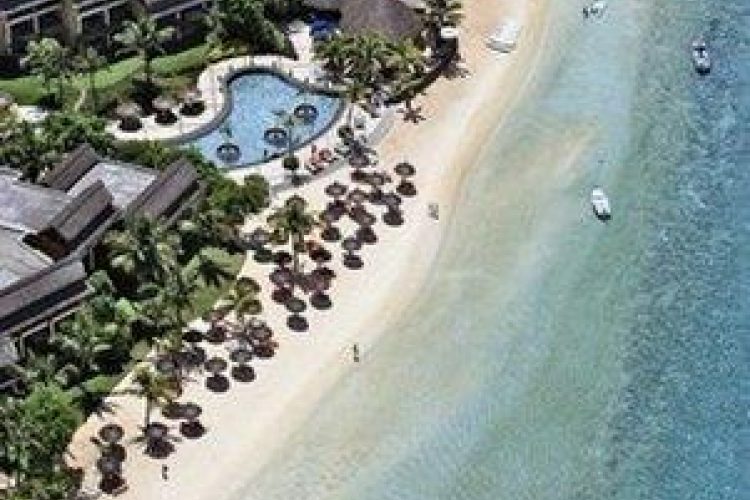 Drawing on the fascinating cultural rainbow of Mauritius the memories of the sensual and bewitching African heritage a truly authentic experience awaits visitors in this warm and friendly world where the magic of the place lies in the perfect balance of luxury simplicity and friendliness. This hotel stands out for its exceptional range of tailor-made services spacious rooms a stunning beach front private villa 3 swimming pools a wide array of land and water sports including a sports center of 3500m² a spectacular 18-hole golf course a Timomo and Friends Kids club a Seven Colours Spa 8 restaurants including the Seven Colours Energy Cuisine the Château de Bel Ombre and a privileged access to the Ginja a Pan Asian fusion restaurant at the neighboring hotel Heritage Le Telfair Golf and Spa Resort. The rooms and suites all have air conditioning as well as ceiling fans a bathroom with separate bath and shower and a hairdryer. They also have an electronic safe mini bar television with satellite channels dial-up Internet access and telephone with direct international access. All rooms and suites also have tea and coffee making facilities as well as laundry service and 24-hour room service. There are several restaurants beside the unique Seven Colours Energy Cuisine that allow guests to discover an infinite range of flavors such as the Balafon - the main restaurant the Infinity Blue - a beach restaurant where you can enjoy deliciously flavoured and colourful culinary delights with the toes in the sand the Amafrooty -a poolside restaurant ideal for a light lunch the Golf Club restaurant or the Château de Bel Ombre an enchanting 19th century manor house where one can discover Mauritian cuisine. Set within Le Domaine de Bel Ombre between crystalline lagoon and lush green hills in the preserved and authentic South West area of Mauritius Heritage Awali Golf and Spa Resort welcomes its guests to a warm and friendly world where the magic of the place lies in the perfect balance of luxury simplicity and friendliness. •	Implement water saving initiatives in guest rooms, e.g. flow restrictors in taps and showers, smart watering initiatives of the garden, etc. •	Implement energy saving initiatives in guest rooms, e.g. energy efficient light bulbs, standard defined heating/cooling temperature, etc.